Found one file extension association related to Ashampoo Home Designer Pro and 1 file format developed specifically for use with Ashampoo Home Designer Pro. 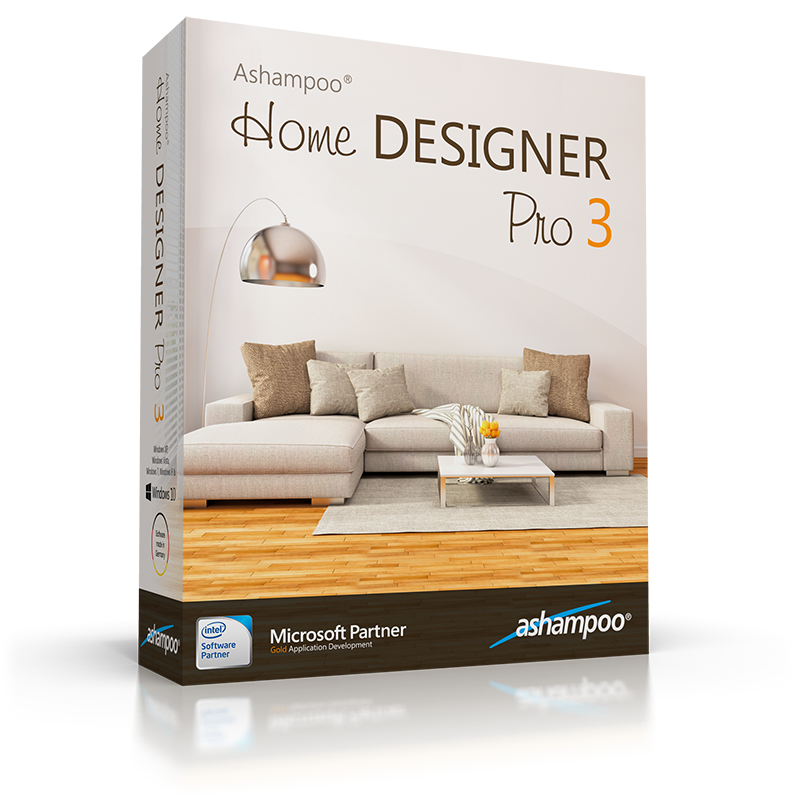 Ashampoo Home Designer Pro helps users create their projects in less time and with added comfort. Full 64-bit support makes work faster with improved stability. The new multifunctional ribbon provides more clarity and instant access to all features. And speaking of instant access - the new keyboard shortcuts for common functions such as extending and measuring provide even more comfort. Automatic project diagnosis has also been enhanced and now reliably detects errors in construction designs, wall settings etc. If you need more information please contact the developers of Ashampoo Home Designer Pro (Ashampoo GmbH & Co. KG), or check out their product website.